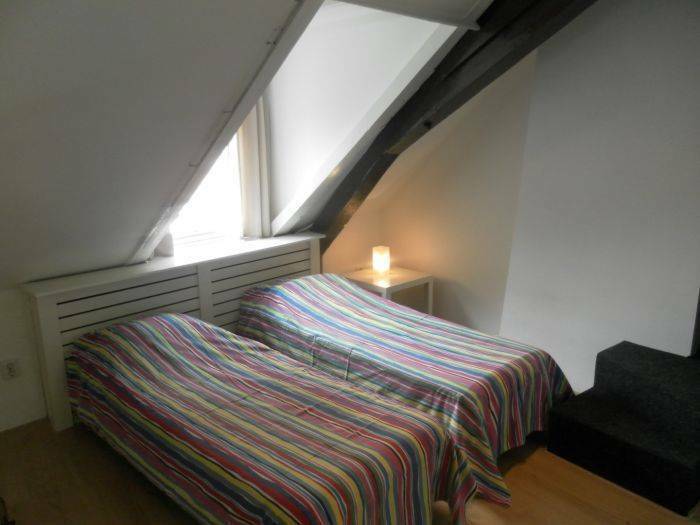 City Stay The Hague is the only hostel in the city centre of The Hague. 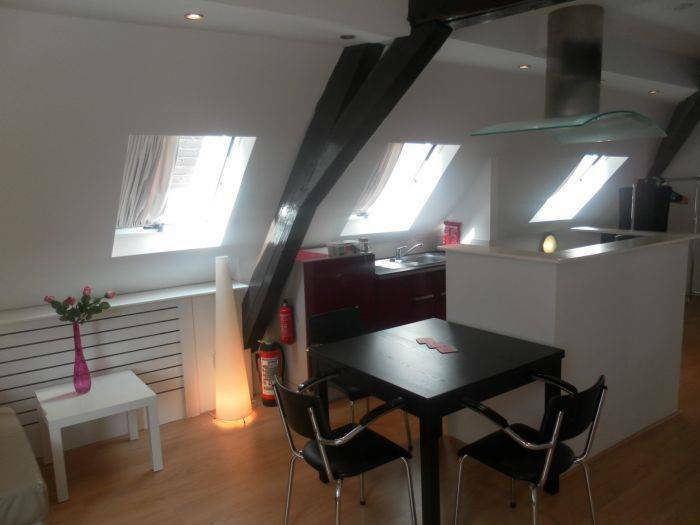 We offer several private rooms up to self containing apartments. We have the perfect accomodation for any kind of traveller. 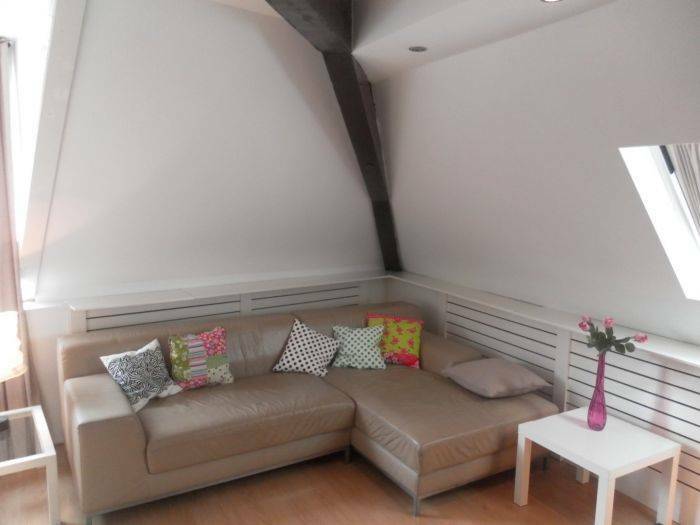 City Stay The Hague is the only hostel/B&B in the city centre of The Hague. 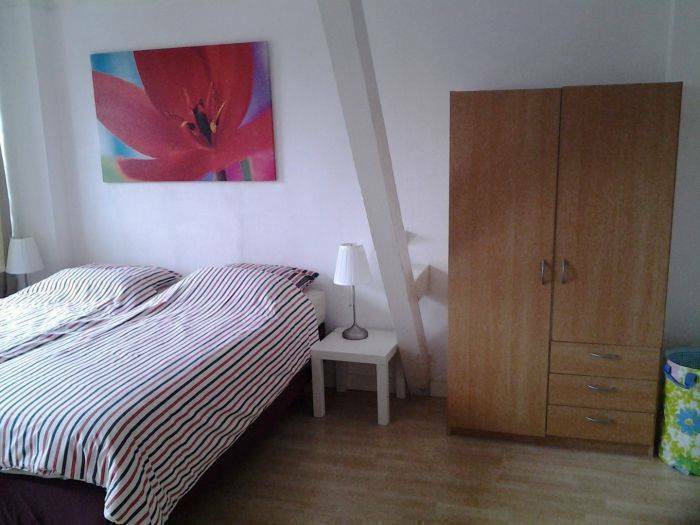 We offer several private rooms up to self containing apartments. We have the perfect accomodation for any kind of traveller. We are located just 2 tramstops away from the Central Station. Right in the city center. City Stay The Hague is ideally located in The Hague, 5 minutes on foot from the Binnenhof, the Mauritshuis, shops, public transport, restaurants and the city's night life. The train station, Peace Palace, beach and Madurodam can be reached within 15 minutes. Schiphol airport is 35 minutes away. Facilities include refrigerator, WiFi, tourist information and TV in all rooms. Paid public parking in the street. 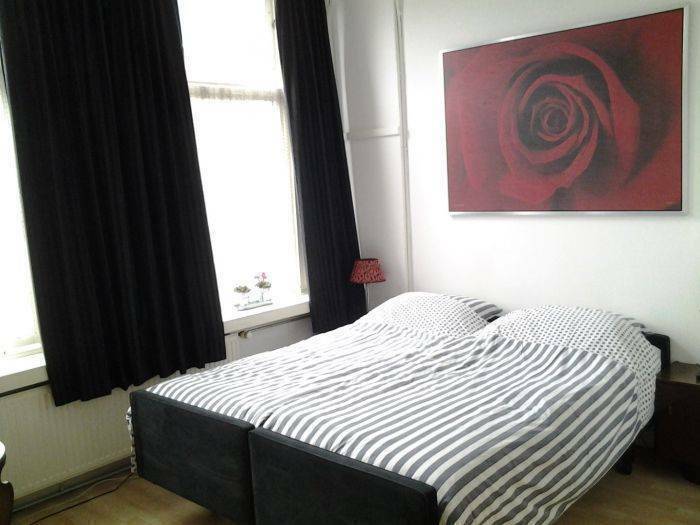 All within walking distance: Restaurants, bars/cafeterias, Binnenhof, Peace Palace, Mauritshuis, shopping area, nightlife, tourist area, museums, China Town. By tram or bike: Scheveningen beach, Madurodam. Cancellation: Booking can be modified or cancelled up to 3 days before arrival. If modified or cancelled later or in case of no-show, the total price of the reservation will be charged. Taxes: EUR 1.27 city tax per person per night is excluded. From Schiphol airport take the train to The Hague Central Station. Take any tram from the upstairs tram platform to the city center. Exit the tram at the second stop called Grote Markt and walk to Boekhorststraat. Take the first street on your right called Herderinnestraat. The street continues in Hoge Zand. Ring the doorbell at Hoge Zand 17 or call the number that is on the green name sign.